U212A « Todaro » class. October 09, 2014, the Fincantieri shipyard in Muggiano hosted the launching ceremony for the « Pietro Venuti » submarine, the third unit of the four U212A « Todaro » class. The Minister of Defence Roberta Pinotti and the Chief of Staff of the Italian Navy, Admiral Giuseppe De Giorgi, attented the ceremony. The « Pietro Venuti » is part of the second pair of submarines to be built and precedes by about one year the « Romeo Romei », currently under construction. 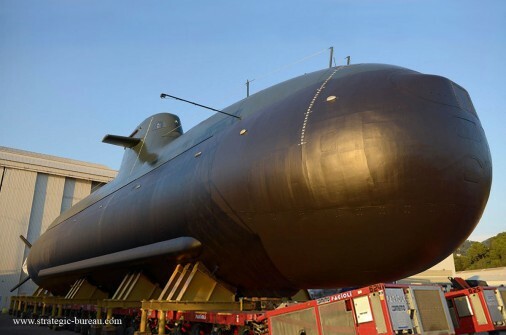 In the Navy’s fleet these vessels, whose delivery is due in 2015 and 2016, will replace the « Prini » and « Pelosi » submarines, built in the late 1980s. « Pietro Venuti » has a 27-person crew. It has a surface displacement of 1,509 tonnes, an overall length of 55.9 meters, a diameter of 7 meters, and can exceed 16 knots underwater. 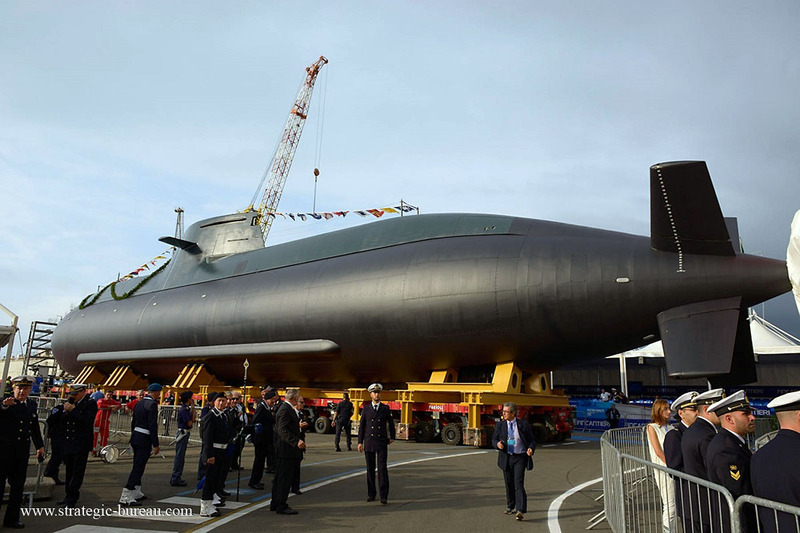 U212 submarine represents the result of the agreement signed on April 1996 between German and Italian Ministry of Defence for a joint German – Italian submarine programm. Two submarines have been realized for Italian program: S526 « Todaro » in 2006 and S527 « Scire » in 2007. 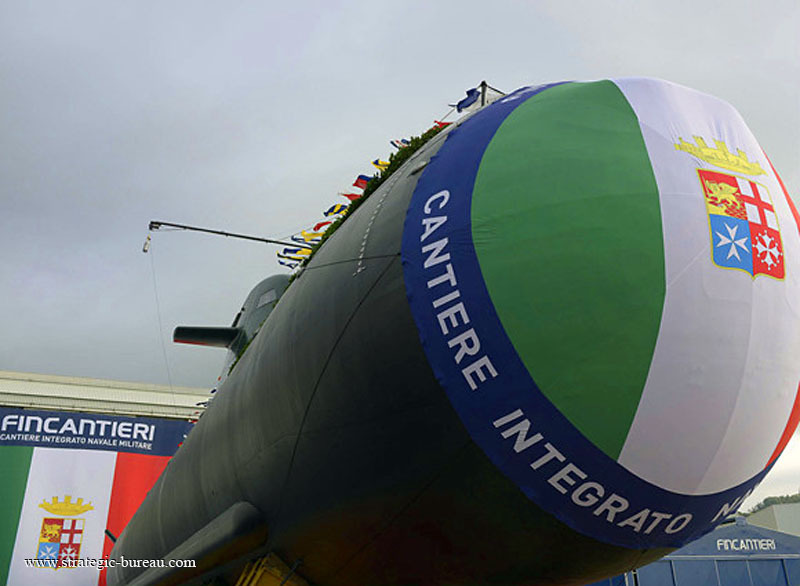 The « Pietro Venuti » is the 101st submarine built in Muggiano shipyard since 1907.